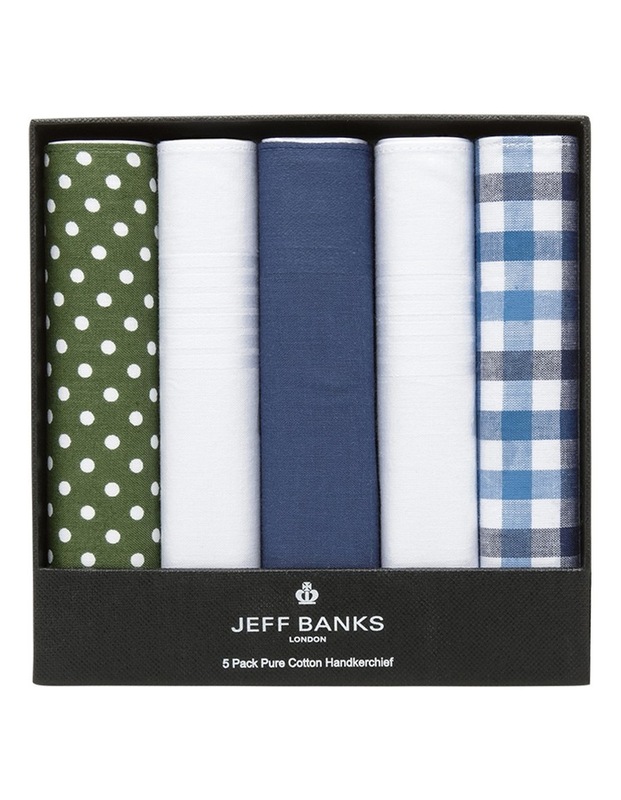 5 Pack Hankie Set. 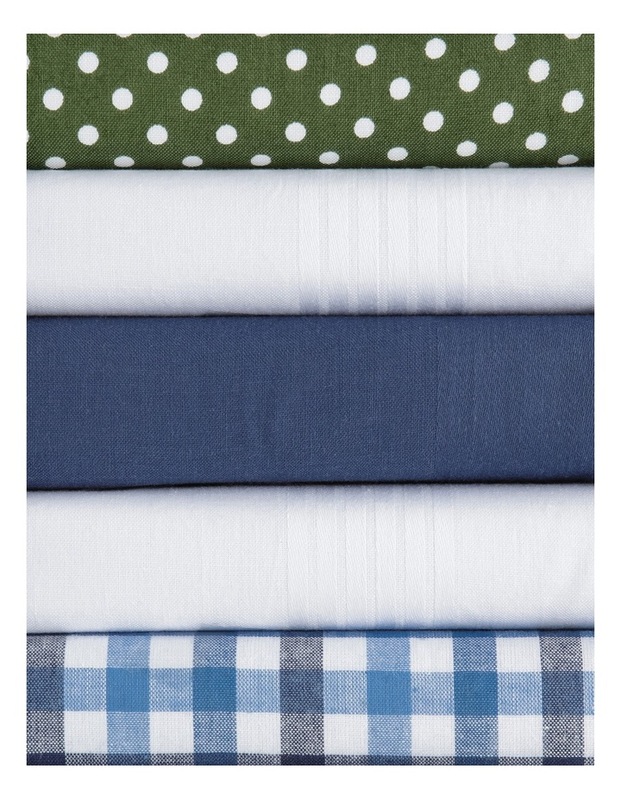 The perfect handkerchief set - cotton hankies that are machine washable get softer with each wash. They're fun designs can keep your nose dry or even jump into your suit breast pocket for a nifty pocket square option.